Let’s go diving at the Four Seasons and Aulani Lagoon! No experience needed, only a sense of adventure. 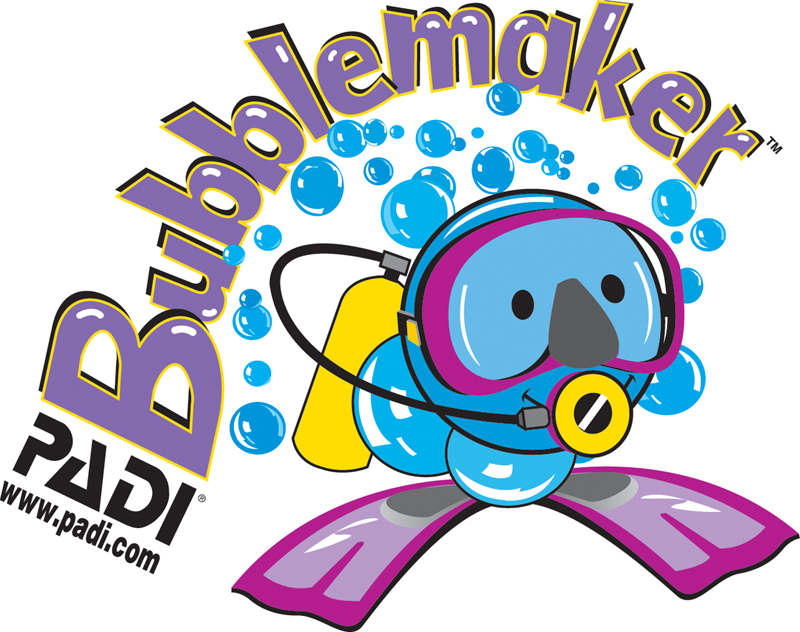 Come learn the basics of Scuba Diving from our amazing Padi Dive Masters and Instructor staff. This will be the highlight of your Hawaiian experience, all conveniently located in your backyard. This new invention is the perfect fit for those adventurers who want to experience the underwater world while riding on the comfort of a powered miniature catamaran in Lagoon 1. This neat floating chair offers a literal window from the surface to the underwater world while keeping your head high and dry. Perfect for children and those a bit uncomfortable in the water. A kid’s dream come true! Come join us at the Four Seasons pool and breathe underwater for the first time. This 1 hour adventure will be the highlight of your child’s Hawaiian experience. Any Junior divers out there? The “Padi Seal Team” program is the perfect fit for the kids! Just drop them off for 2 hours with our staff and we’ll train them in all the functions of a Scuba rig, how to put it on/off, and have them breathing underwater in no time! This adventure is hosted in the Four Seasons pool and comes with an array of aqua missions.